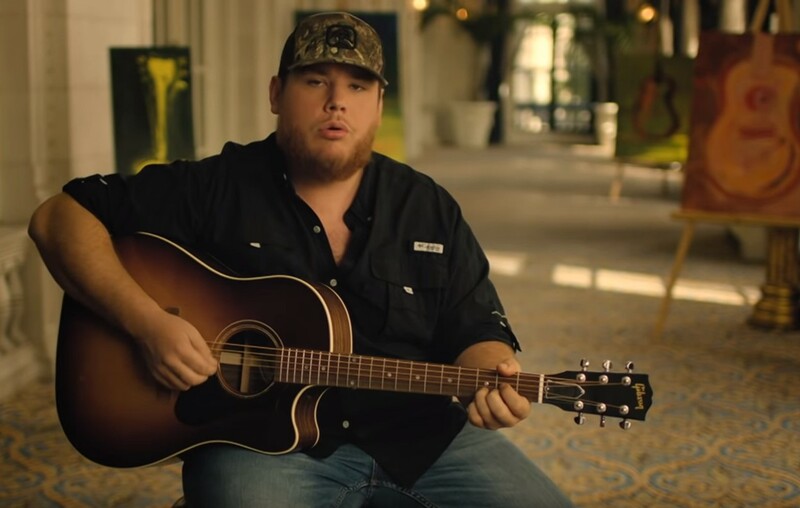 Luke Combs' acoustic version of "I Got Away With You" is breathtaking! Watch the star deliver his tune about snagging the heart of his lady love here! Country music phenom Luke Combs has been taking the world of country music by storm with one hit song after another. His clever and relatable songwriting ability is a big reason why. One of his newest tracks, “I Got Away With You,” ties his great vocals with his passionate lyrics and the results are unbelievable! Watch him perform “I Got Away With You” acoustically below! Luke compares past thefts— such as beer and cigarettes, to stealing the heart of the love of his life. Except he doesn’t compare capturing her heart with anything small, instead to some great feats such as walking out of Alcatraz, stealing the Mona Lisa, and even the crown jewels from Buckingham palace! Not only is this song popular among his fans, but he seems to really love the work he created too! In the music video for his most recent single, “She Got the Best of Me,” a replica of the famous Mona Lisa painting is seen hanging in the house— how clever is that? Share this Luke Combs music video with other fans!